The Electrical, Electronics, and Computer Engineering (EEC) Symposium is designed to provide emerging technologies and diverse developments in a wide range of disciplines of Electrical and Computer Engineering. With the success of the global Internet and the increasing importance of wireless mobile communications, this symposium will provide a platform to introduce latest innovations as well as showcase applications enabled by these technologies. 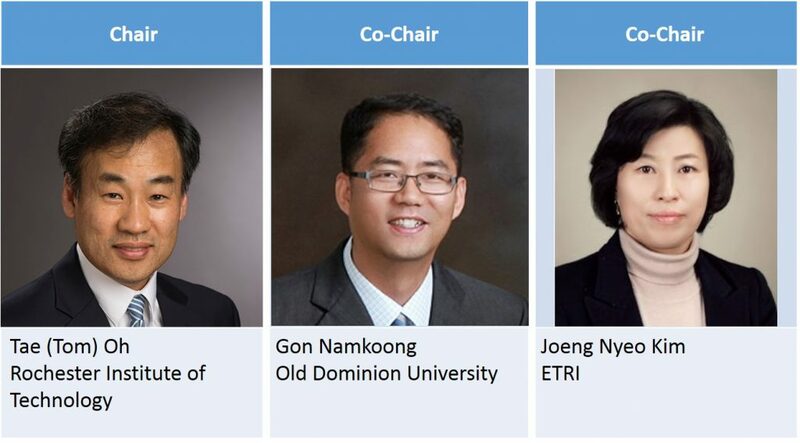 This symposium brings together scientists and engineers from the US and Korea, promoting the opportunity for technical information exchange and research collaboration between these two vibrant communities.